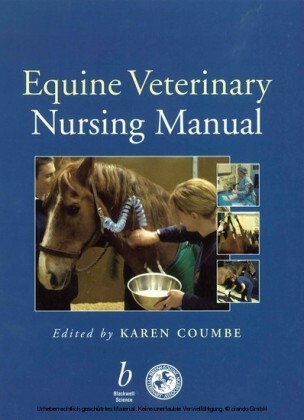 Handbook of Veterinary Nursing provides the veterinary nurse with a quick reference point for many of the nursing procedures he or she may come across in the clinical setting. 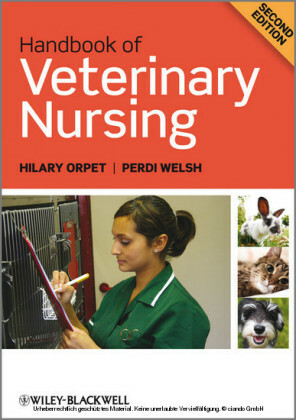 It provides clear and concise written instructions supported by diagrams and photographs which will be of benefit to veterinary nurses at all stages of their training and career. 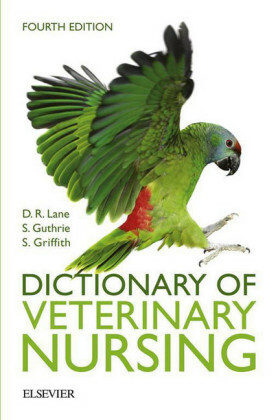 It will be particularly useful to those nurses studying for their RCVS Level Three Oral and Practical examinations. The book is laid out in note form and information is quick and easy to find with the use of bullets and tables. 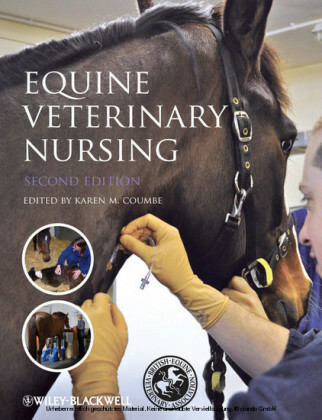 The emphasis is on the importance of working methodologically to a systematic routine using high quality procedures, thus helping the whole veterinary team ensure the most successful outcomes in animal care.